Ever since Theme Weddings have emerged and caught up with people’s interest we at Fairytale Wedding understand that weaving your wedding around a theme can be enticing both for you as well as your guests. 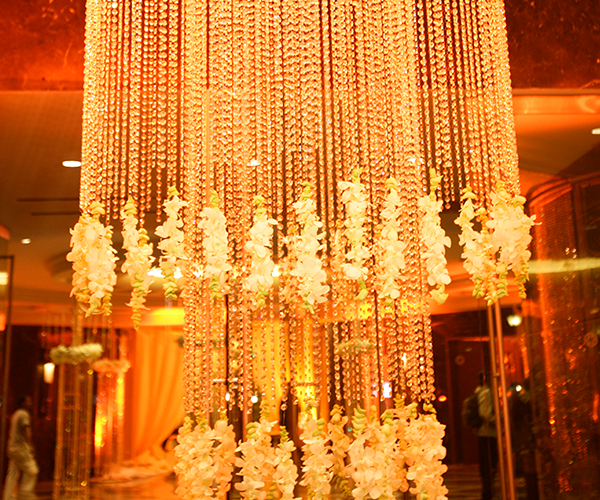 Incorporating a theme in a wedding or the ceremonies around it add more flamboyance and grandeur to the entire affair. 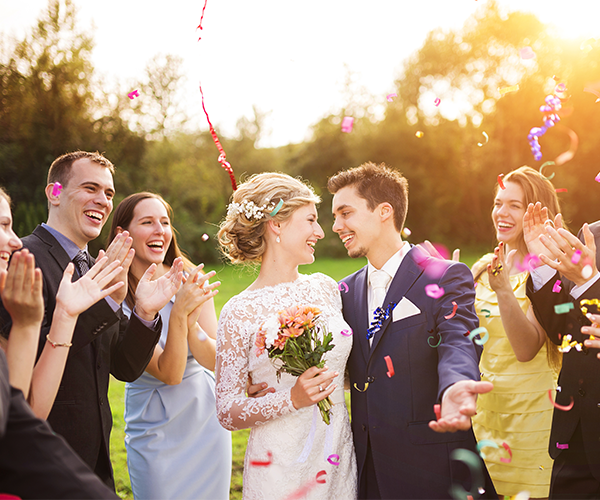 We have got a host of equally incredible and innovative themes for you to choose in order to make your big day off-beat. Our unalloyed and diligent efforts make sure to weave all aspects of your wedding mindfully around the theme that you have chosen. Moulin Rouge, Venetian, Moroccan, Egyptian, Hawaiian, Japanese, Oriental, Arabic, Victorian, Rajasthani, Vrindavani, Rajwada…you name it, we do it. 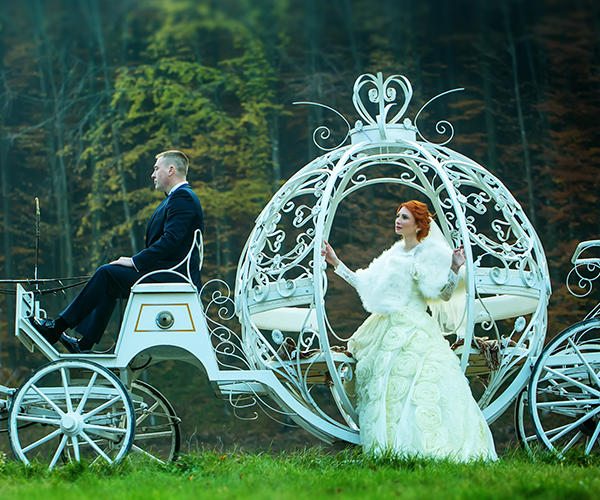 One of the most preferred and evergreen themes for weddings is Vintage. The best part about Vintage is it is timeless. It is fancifully retro yet modern and fresh. So if you wish to load your wedding with nostalgia and wanna walk down the memory lane before you tie the knot, we can sculpt the perfect vintage themed wedding for you. Vintage is all about a blend of flowing drapes, delicate chinaware, pearls, floral prints and laces. We are also known to Indianise your vintage wedding by adding distinct elements be it arrival in a vintage car, bird cages or candles and chandeliers. Bohemian themed wedding is for all those who are looking forward to have an air of nonchalance added to the entire event. Bold Bohemian is marked by a carefree approach and lot of free spiritedness. So if you are thinking of a laid-back and easy going ceremony, fancy a fusion of floral crowns, vibrant colors, wild flowers and tassels, flag buntings that would portray the bold, bright and diverse essence of this theme. This one’s of the most picture-perfect themes preferred by people who don’t want any stress related to weather conditions. Indoor Garden is apt for any season of the year. For all those who want their wedding in the natural setting amidst flowers, greenery, and soft lighting this is the theme that suits your taste. So, if you are planning to add a dash of natural beauty and freshness to your decor look no further and settle for Indoor Garden. Adding a natural charm and a garden-like atmosphere to indoor weddings fused with the walls covered in greens having hanging candles, lattice over the dining area covered with greens and hanging chandeliers in a complete contemporary style is what we do and make it absolutely magnificent and romantic. It pleases the eyes of your guests and makes it truly memorable. This wedding theme as the name suggests is all about stripping away all those unnecessary “stuff” to make every single décor element purposeful. Based on the ideology of clean lines, Minimalistic is not much cluttered and has a contemporary tone that will leave one and all mesmerized. One of the hottest trending themes of the year, it actually takes into account the famous saying ‘less is more’. We have a team of well trained staff who works efficiently on different textures and sculptural details, thereby perfectly defining the term Minimalistic. 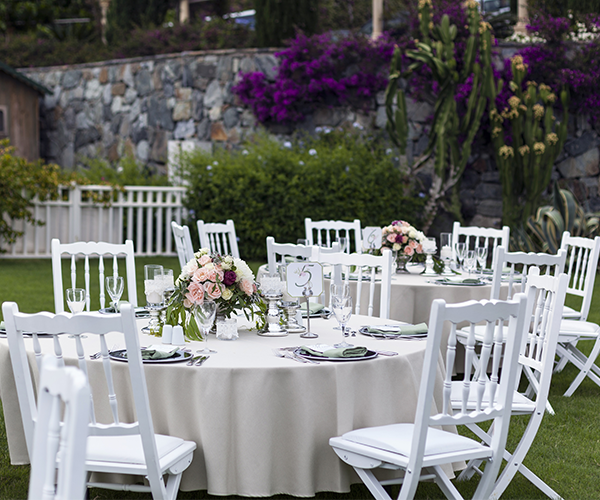 We find the perfect balance between abundance and restrain and make sure that you witness a stunning event. Modern Mughals is one of the favourite themes for those who want to have the most glamorous wedding with splendour and have been amazed by the royal balance of beauty and copiousness. Though this theme is traditional and old but we make it modern and classy with a more subtle and understated approach. We make sure that the old ideas are presented with more modern takes which are regal and spell royalty. 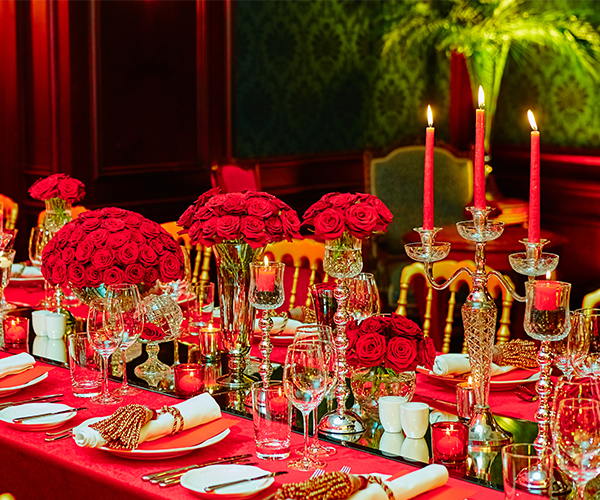 Described as lavish and extravagant this theme would surely rule the minds of your guests and will leave them spellbound.